Today we were delighted to welcome Lisa Hudson, Creative Learning director of the Exeter Northcott Theatre, who led two drama workshops with children who are going to see the pantomime, Jack and the Beanstalk next week. She helped children to explore the themes of panto, including suspending belief, noticing that the ‘baddies’ and good characters enter and exit from different sides of the stage, discussing characters and creating their own ‘It’s behind you’ scenes. 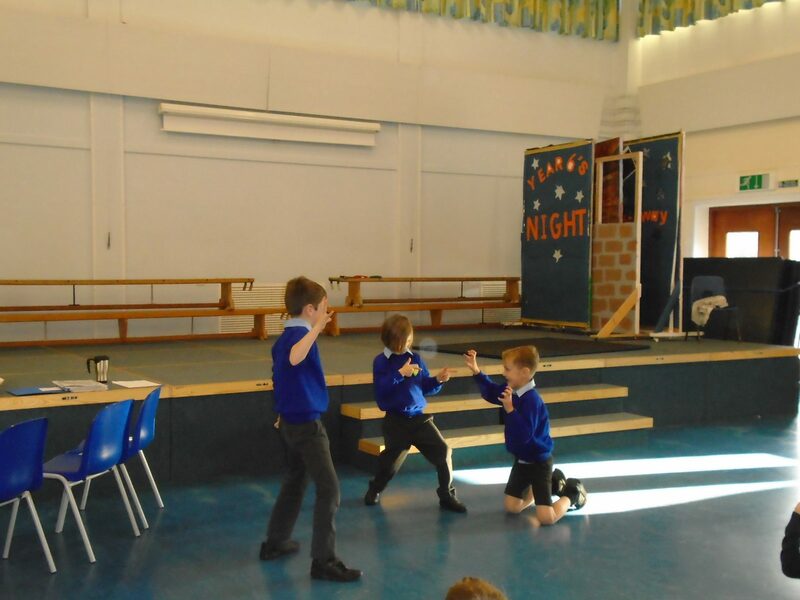 The children all thoroughly enjoyed their hour with Lisa and produced some impressive freeze frames and drama scenes. Thank you to Lisa and well done to all children.